I looked up the word benchmark but I didn't learn much. It's a combination of bench + mark, and it represents a new standard. 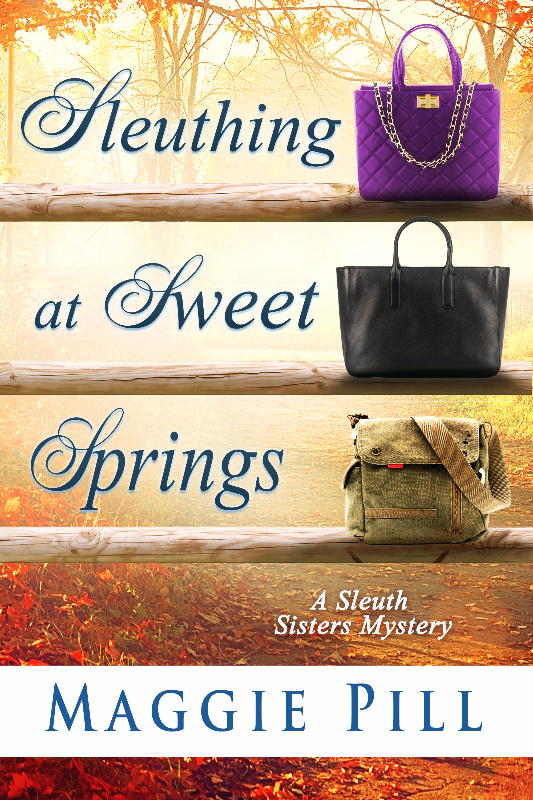 Wherever the word came from, I'm approaching a benchmark with The Sleuth Sisters, the first book in the series. Sometime in the next week it will hit 1500 in audio book sales. For a book I wrote under a pseudonym, published myself, and promoted haphazardly at best, that's amazing. The production company people are pretty happy, too, since I did a 50-50 share of the profits with them rather than pay upfront. With a second, third, and soon a fourth installment in the series, we've got a small but reassuring stream of money coming in. 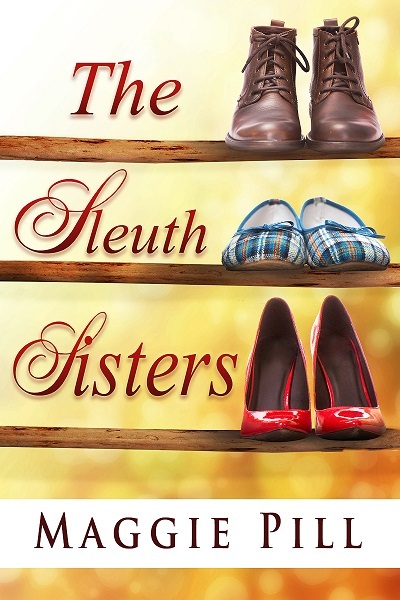 In e-book, print, and audio sales, I'm earning more on the Sleuth Sisters than any of my other books, even those traditionally published and represented by an agent who was supposed to get me great deals. My other books were all positively reviewed, but nothing struck a chord like my three crazy sisters, Barb, Faye, and Retta. More important than the money is the fun I have with the girls. It's not much of a chore to think up new adventures for them, and the Barb in me loves weaving her worries about improper English into the story. The hardest part is making sure they all know the plot points as they develop, since Barb doesn't approve of things Retta does, and often Retta does things she knows Barb won't approve of. That's where Faye, the peacemaker, comes in handy. Anyway, I'm thrilled to be selling books in any format, because honestly, I'd write them even if nobody bought them.